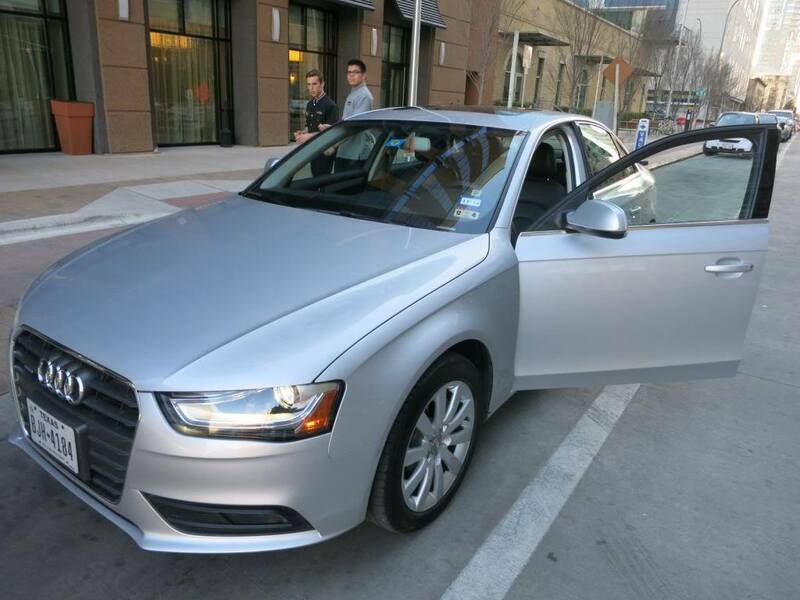 I’ve been able to use Silvercar several times recently, largely because they’ve run some great promotions — from specific discount codes for renting at a new location, to discount codes (like ‘FTU50’) which while usable only once aren’t limited to first time customers. And of course first time users get $25 when referred by someone (and the referrer gets $25 as well). This is my referral link, feel free to leave yours in the comments if you’d like. 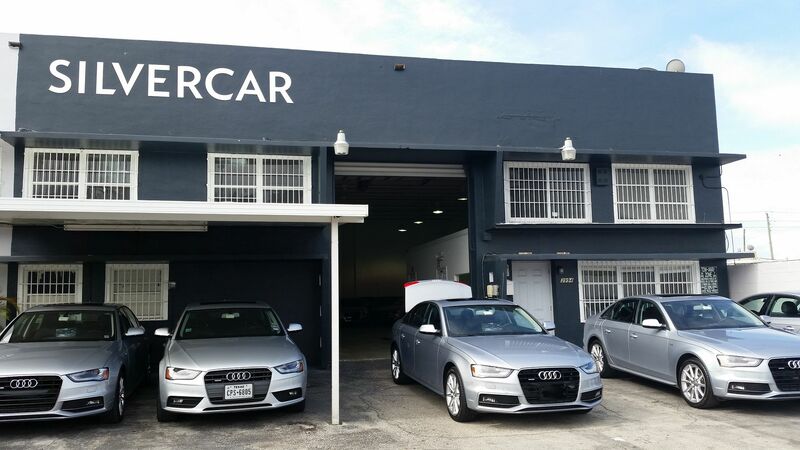 For a rental this week I discovered that Silvercar offers one-way rentals even though there’s no option for it on the website or through their app. You just make a reservation for the location where you’re making the pick up, and then contact them by email to let them know where you want to make the drop. Unlike some of the better rates with major rental agencies, though, there’s a fee. When a customer requests a one-way, it must be entered in reservation notes and GM/Concierge lead must be notified to add on the drop fee to reservation. I picked up in Fort Lauderdale, applied the FTU50 code, and that offset the $50 drop fee for Miami. At Fort Lauderdale you have to go to the rental car center where they’ll pick you up and take you to their lot to start the rental. In Miami they do the same thing. Fortunately in Miami they take you back curbside to the terminal, rather than to the rental center, so that’s super convenient not having to take the airport train system back and then walk interminable distances. This is a minor note perhaps but it was new to me that they did one-way rentals, and it wasn’t any more expensive than the cheapest price available for an on-airport rental in Fort Lauderdale while I was there. I wouldn’t exactly call it a secret. They’ve had a note on their site to contact them if you need a one way rental. I did one back in December. This is super useful tip. Especially for SFO-LAX. Thanks, would have never known about it. Paying a $350 drop fee is “worth it” from SFO to LAX???? Not in any world, Steve. Even if you wanted it for the PCH, the best deal on a one-day one-way rental is 1100 Hertz points on a weekend. For $350 you can fly Virgin America F.
The $350 is not for a one day rental. If I use the car for a week in SFO and then want to drive to LAX for a few days, leaving the car at LAX (all the while at $60 a day), then $350 is a deal. Or you can take your chance paying $80-100 a day with avis or hertz for a volvo s60 with 40k miles for about the same price. Why would you want to drive to LA if you could you just fly for a fraction of the price and then essentially have a new rental care for free over there? Because your trip is you driving down the coast? One way rental from LAX to SFO is usually very cheap. Right now Avis has weekly rate of $112 for a midsize car, $165 for a convertible or $200 for a luxury. Daily rate is $20-$30. As a point of reference… I just inquired about a one way from Vegas to Phoenix to silver car support. They said the fee is $350 plus rental fee. Must be minimum 7 days. And must have written approval of managers at both locations.